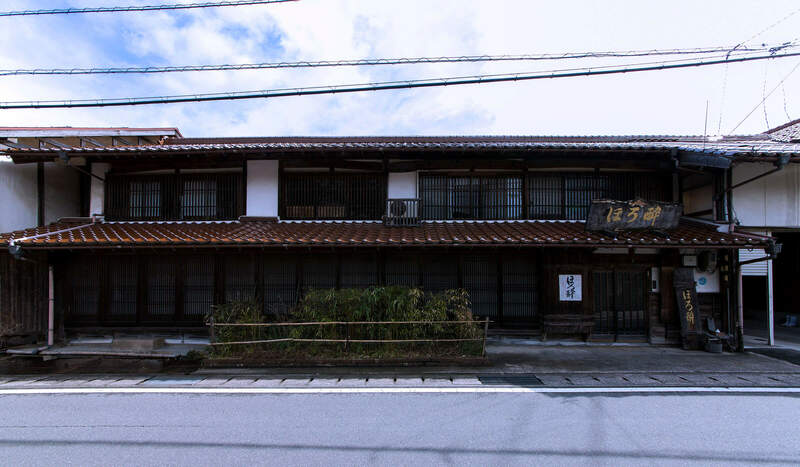 Aoto shuzo was established in 1895 in Yasugishi, Shimane where used to be famous for making iron. They focus on brewing the higher-grade’s label. 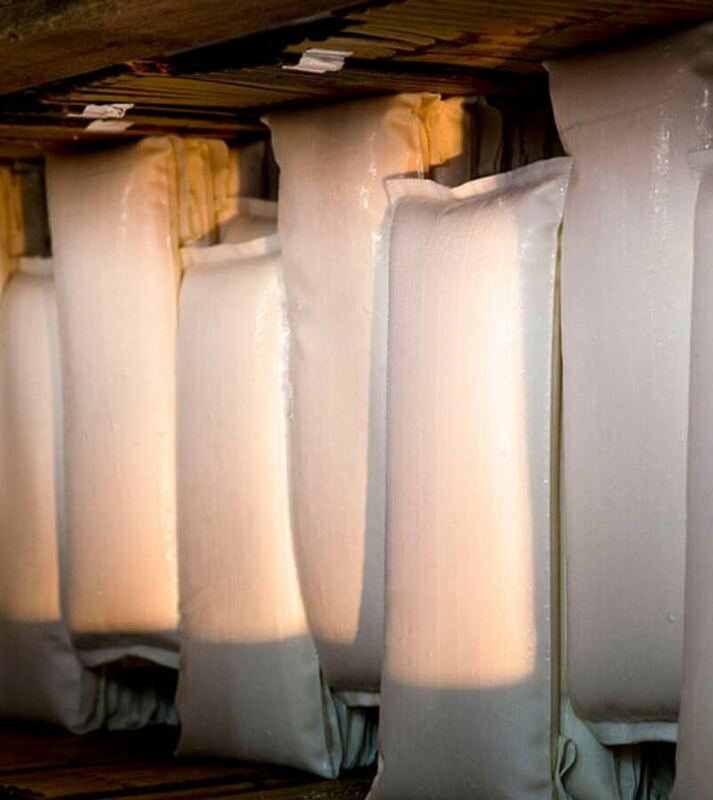 To bring the potential of rice out, Moromi’s fermentation is proceeded under very low tempersature for longer time. 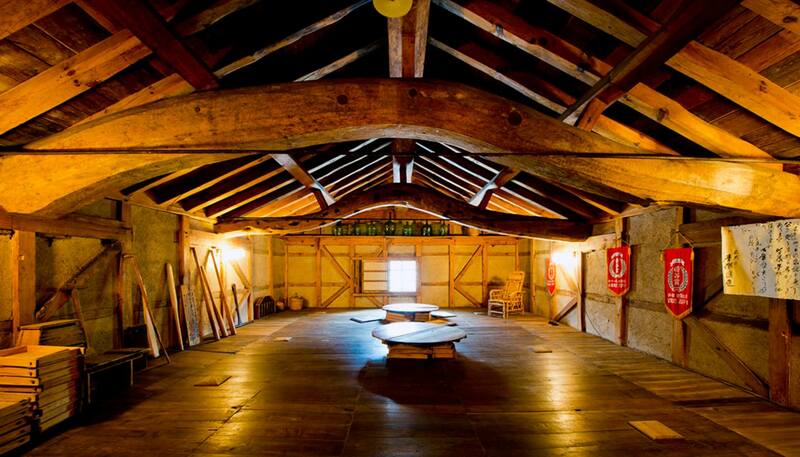 And, sake is pressed with a wooden pressure which was made in 1948, which dcreases the stress quantity against sake. They stick with sincere brewing by using the safe and secure materials. 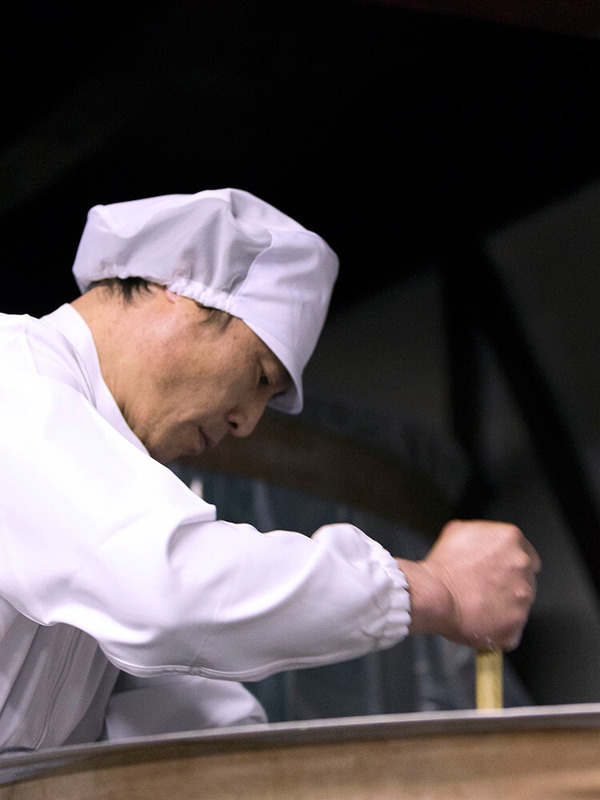 “Sake grows people, and people make sake” is what they always thinking about when they brew sake. They concern about every single detail just like how they grow their children up. 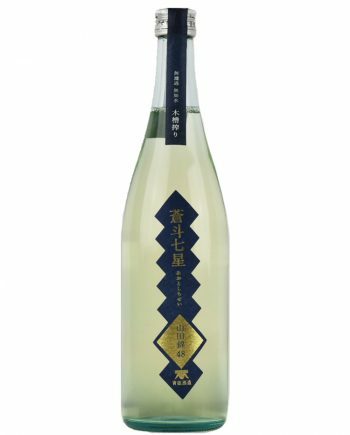 Besides, without straining and adding water in the procedure to show the natural individual of sake to people is also the main purpose of they. Except inheritting the concept and keeping the traditional brewing way, they are challenging the new brewing way to please people as well. 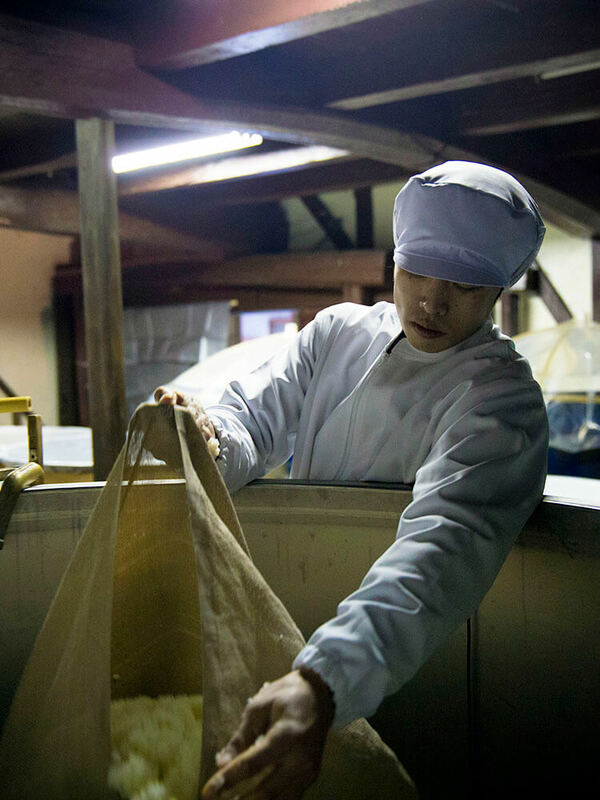 They use the specific rice grown in Shimane, Hyogo and Okayama. The main brands are Yamadanishiki, Omachi, Sakanishiki, Kannomai, Gohyakumangoku and so forth. 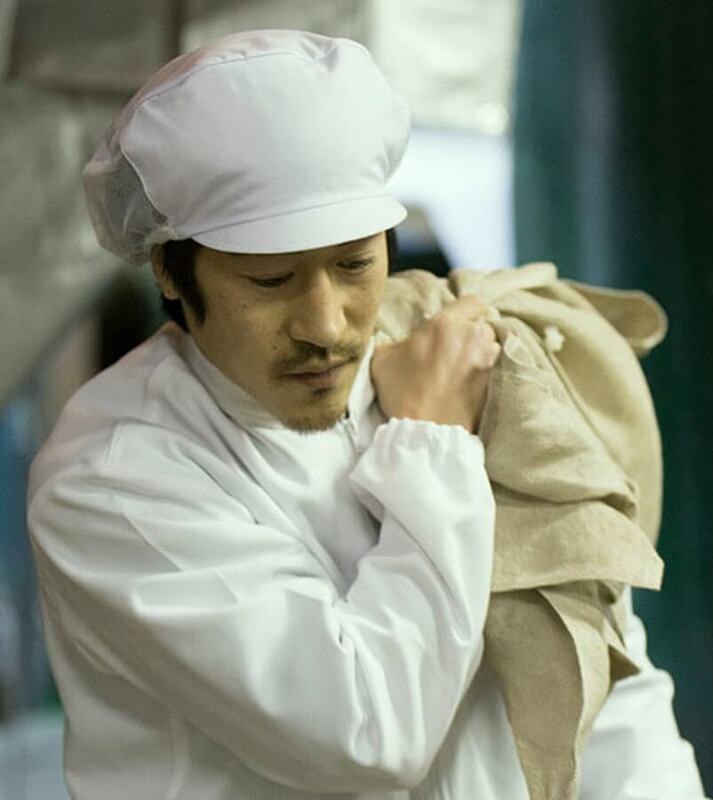 By choosing the proper rice and skill, trying to pull out the original aroma and taste of each rice. They use the underground water for all the production process from the well in the brewery. There are 4 wells in the brewery, the hardness of water is completely different by each well. Therefore, we use different water on different purpose. For brewing sake, the sofest water is mainly used. Since most of brewers are young but very motivated, they periodically invites the former cheif of Research Institute of Brewing to have a lecture of entire brewing process. 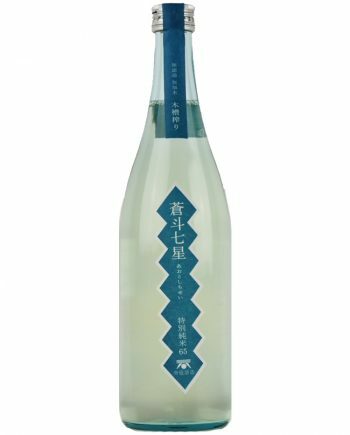 They form a tight scrum and try to improve the skill and quality of sake and produce new products. Since they use lots of organic farmed and less-pesticide rice, usually visit the farmers and help them from planting to harvesting rice. They believe this farming experience makes brewing more careful. By producing higher quality products with using farming experience, they are willing to contribute the improvement of local agriculture.